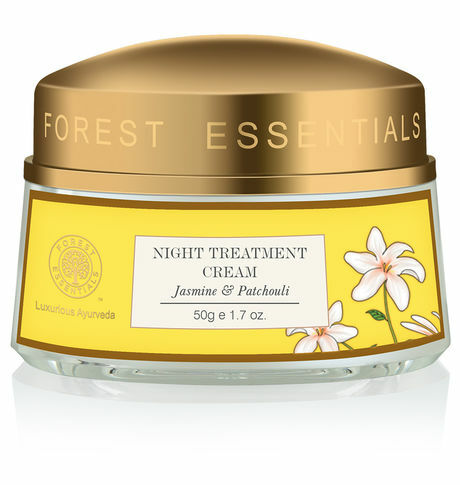 A corrective night performance cream designed especially for combination or oily skin types. Pure Jasmine and Patchouli oils, soothe the skin, neutralize oil production and give it an even tone. Natural Olive extracts and Rice Bran oil target premature ageing, retaining moisture and elasticity.